Responsible for distributing engine power to the wheels, your differential is crucial to your vehicle's ability to respond to braking or accelerating. 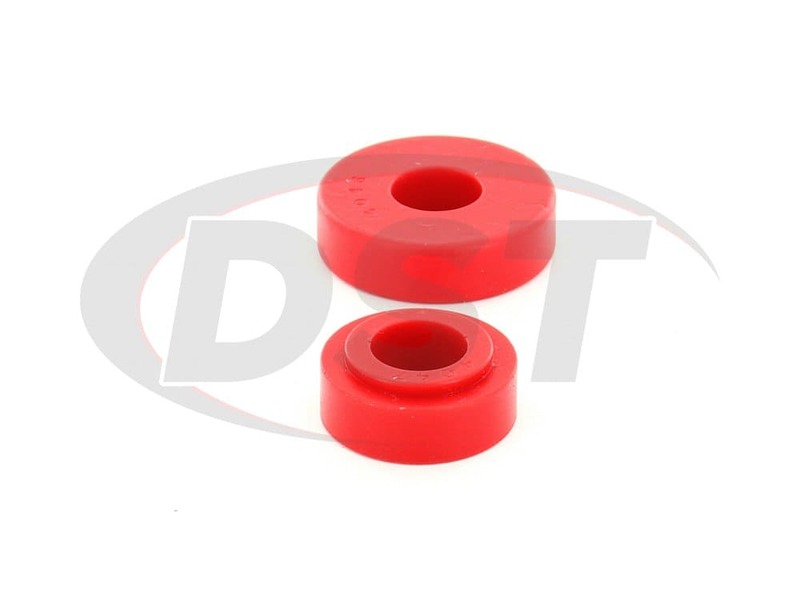 However, another part that impacts your differential's performance are the bushings that mount it to the frame. These OE bushings are commonly made of rubber, a material prone to flexing and wear. 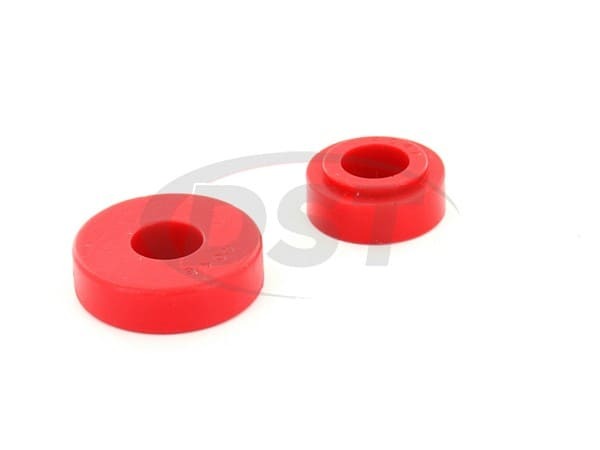 When these bushings flex your differential is allowed to shift, reducing it's effectiveness. 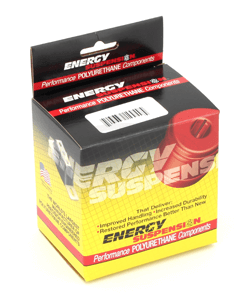 Energy Suspension makes all of their differential bushings with Hyperflex polyurethane. This polyurethane is much sturdier than rubber, easily able to resist physical wear and road contamination.  The increased sturdiness includes added firmness. 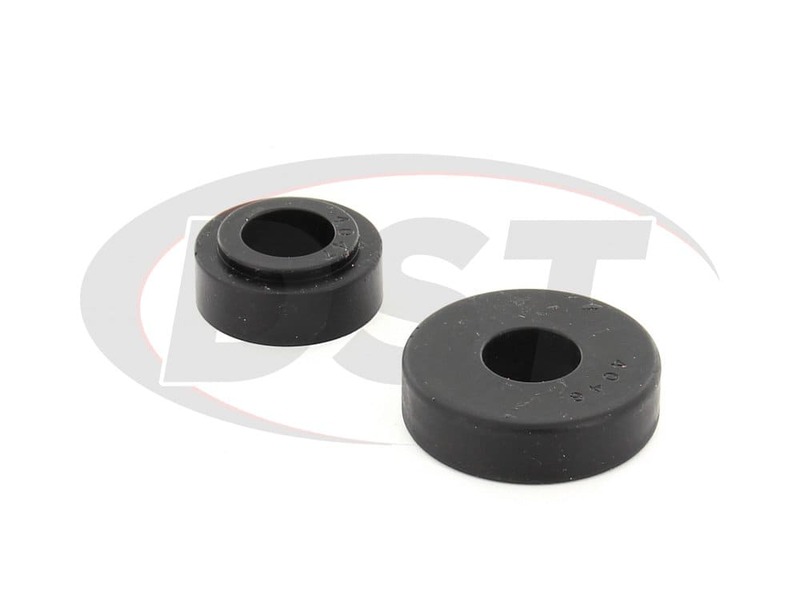 This firmness allows Energy's differential bushings to maintain a better hold on the differential, enhancing your vehicle's response time. 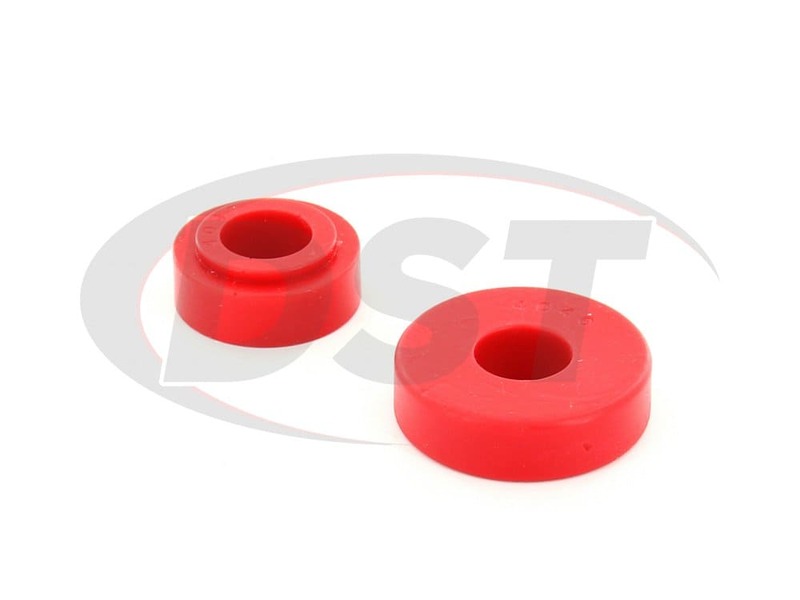 Plus, Energy Suspension covers all of their differential bushings with a two-year warranty handled in-house here at DST. Received the parts very quickly and installed them. 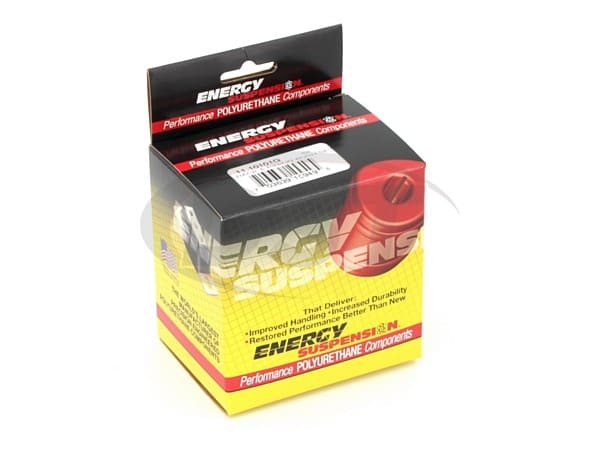 I am impressed with the quality of these and all of the Energy Suspension products. I will reorder again when I get my parts list completed.